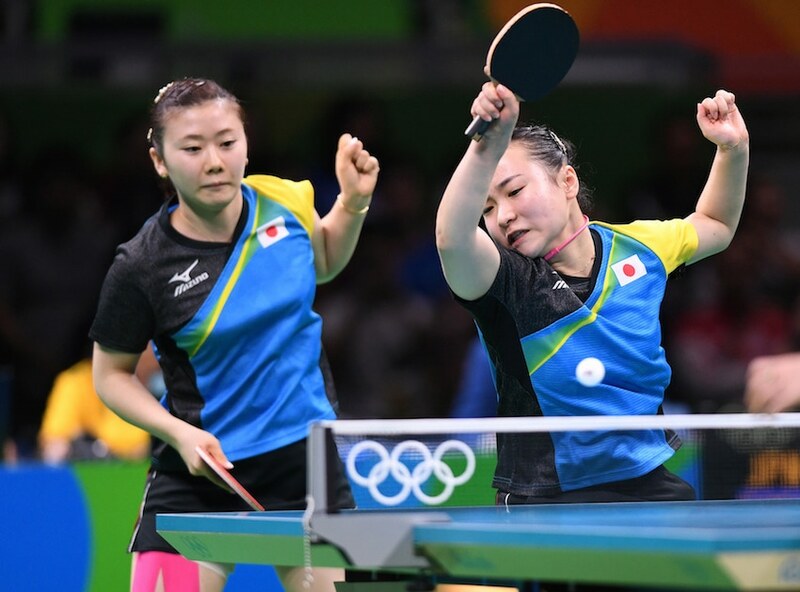 The Chinese Team is now one step close in completing their goal in the 2016 Rio Olympic Games following their convincing victories in the penultimate stage of the Olympic Team event. 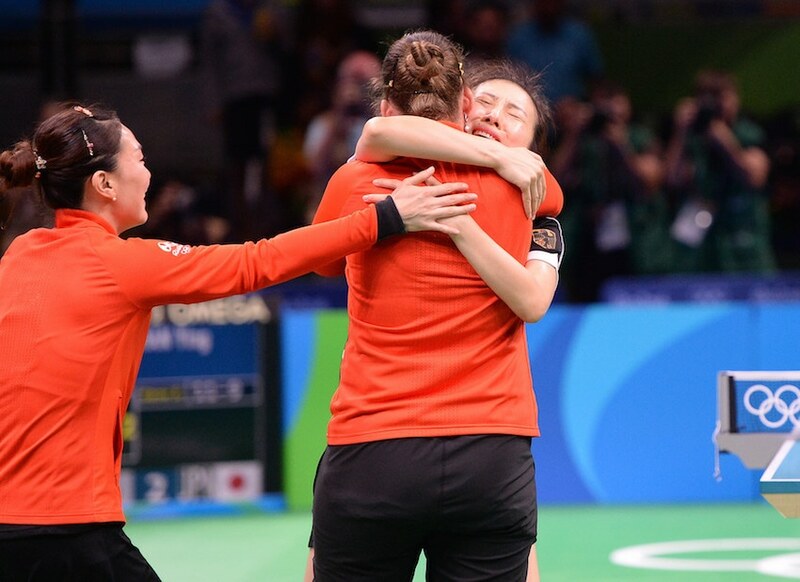 As the head coach of the women's team, Kong Linghui admitted that they expected Japan in the finals but they also acknowledge the strength of Germany for reaching this far. The Chinese Women’s Team battled against a long-time opponent, Singapore, in the penultimate stage of the Olympic Women’s Team event. In 2010, China lost the World Championship title, and since then, they have learned their lesson. Li Xiaoxia was arranged to play in the opening match against the backbone of the opposing team, Feng Tianwei, knowing that she has the most stable performance against the Singaporean. It was a critical match for the Chinese Team. “The pressure in the Team competition is completely different from the Singles event. The tasks that the coaches always arranged for me are all difficult. So I require myself to always play out my true level and successfully accomplish the task the team has given me,” Li Xiaoxia said. 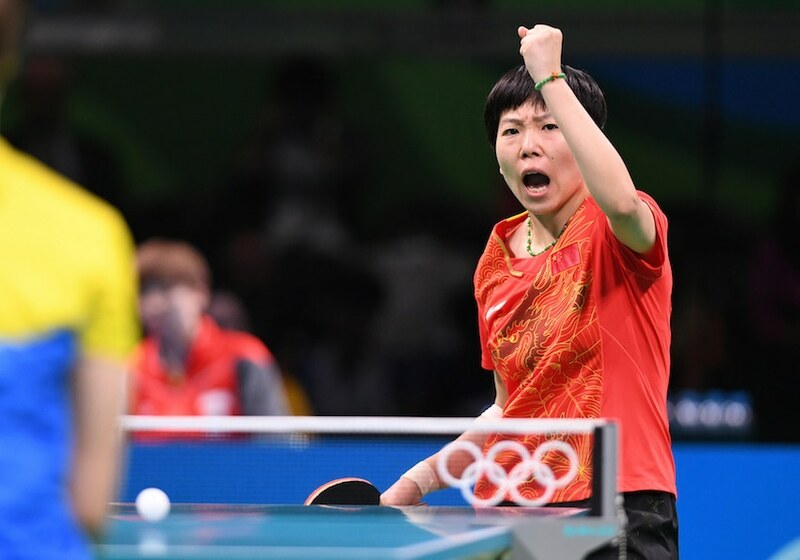 After Li Xiaoxia’s sweeping performance, Ding Ning and Liu Shiwen supplied additional winning points, sealing a convincing 3-0 against Singapore into the finals. From the words of the head coach, the Chinese Team still possesses a relatively huge advantage and it is not just from their own strength. He clarified that comparing Singapore in 2010 and now, there is definitely a significant decline. “Generally speaking, nothing can break our team,” said Kong Linghui. Similarly, the Chinese Men’s Team also survived the semifinal battle against Korea Republic in a formidable manner. Although Zhang Jike encountered difficulties against Jung Youngsik, the Grand Slam champion still ended it with a 3-2 score. After which, no game was lost by the Chinese Team. The Chinese Women’s Team will face Germany in the battle for the Olympic gold in the next round. The head coach admitted that they initially hoped to meet Japan in the finals. “Because we always want to fight the strongest team, but Germany won over Japan. This proves that Germany is now the strongest,” explained the head coach. The German Women’s Team ranks in the ninth place but that doesn’t mean that Kong Linghui and company will loosen up on their preparations. 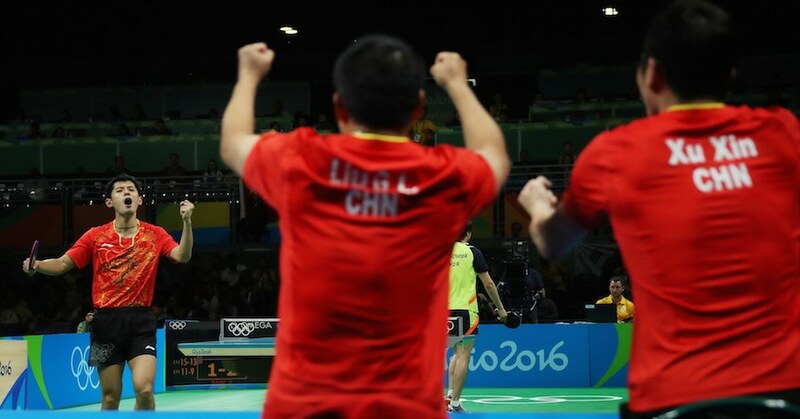 “Anything can happen in the Olympic Games,” said Kong Linghui. Stay tuned for the latest scores here.